Iván is a mobility specialist, living and working in Mexico City. 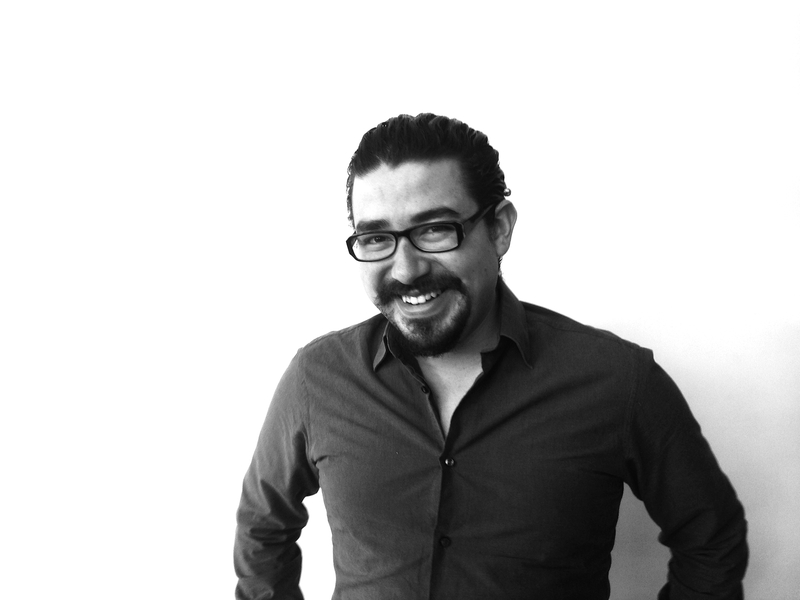 He holds a degree in Urban Planning from Universidad Nacional Autónoma de México, as well as the “Angel Borja Navarrete” and “Gustavo Baz Prada” awards. Iván has brought to aI911 nine years of experience in mobility projects that include the knowledge of more than one hundred and fifty mobility consultancies, including more than ten impact studies for big scale developments, more than fifty transit micro-simulation studies and more than twenty parking lot studies for optimizations and reduction. He has been certified as a PTV trainer in the German Vissim software. He also has given talks in different forums, workshops and congresses, and is author of several articles published in Vías Terrestres and Consultoría magazines. Iván has a mobility experience of living and moving in very different kind of Mexican cities. He currently travels through the Mexican megalópolis by foot, bicycle, public transportation and car, always seeking multimodality.